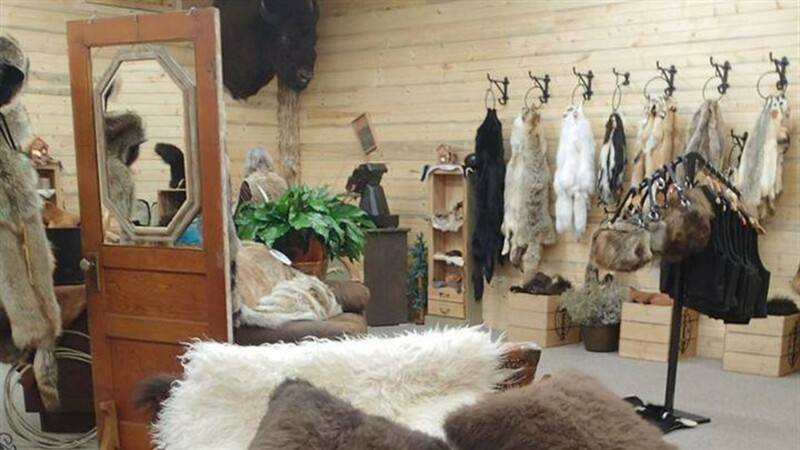 Merlin's Hide Out is a unique shopping experience that is certain to delight you with its friendly “old west” atmosphere! Our beautiful items are handcrafted, one of a kind, originating in centuries of rustic tradition. 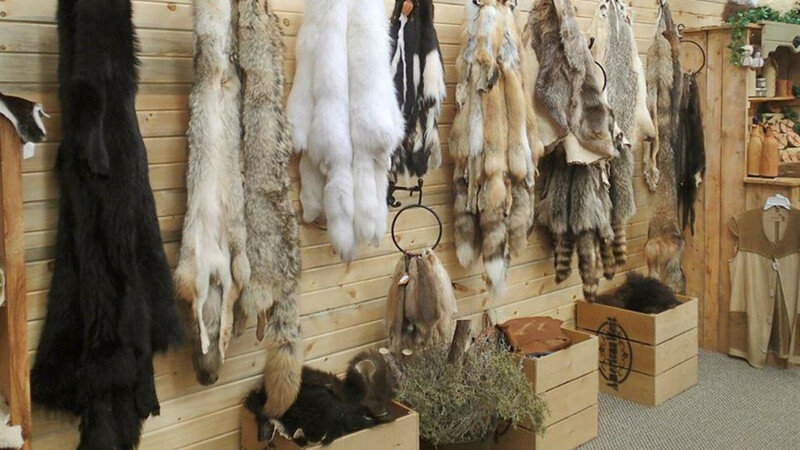 Our customer is always first and will receive the highest quality fur and leather products that provide nature’s warmth and with last a lifetime. 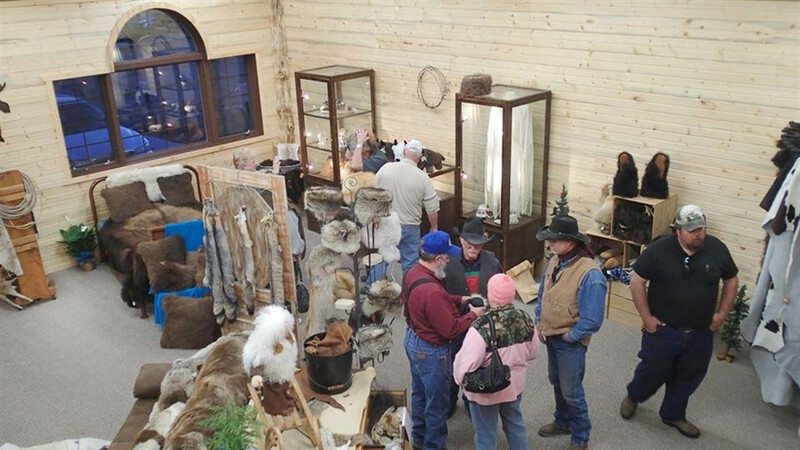 Stop by, browse our store and feel free to ask for a tour.